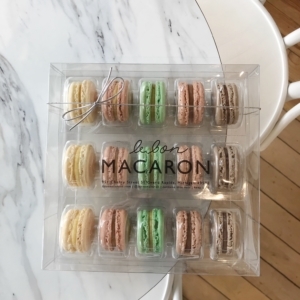 Let the macarons do the talking! 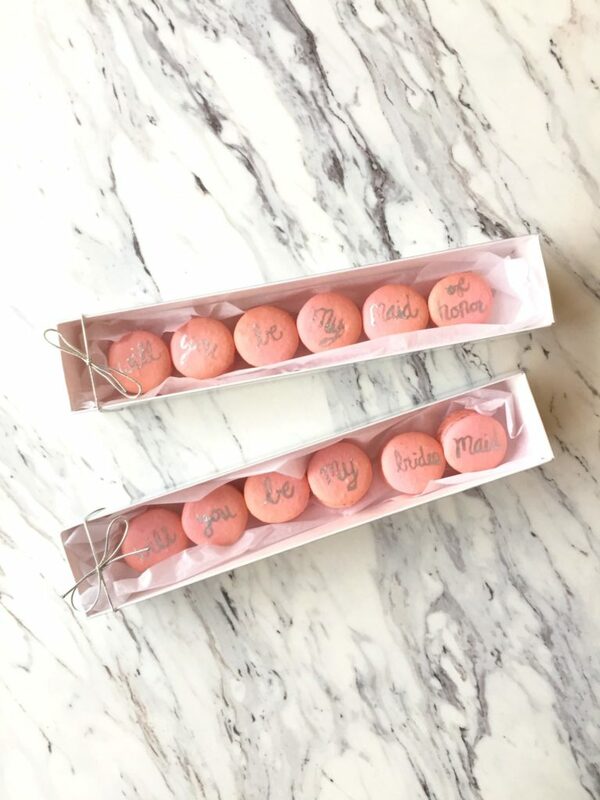 Asking your closest friends to be in your wedding is made even sweeter with a box of macarons. Flavors of your choice, based on availability. Please note flavor selection, up to six flavors, in the notes section at check-out. We will contact you if any of the flavors selected are unavailable. One week’s notice required. If less than one week please contact us prior to ordering. Pick-up only.